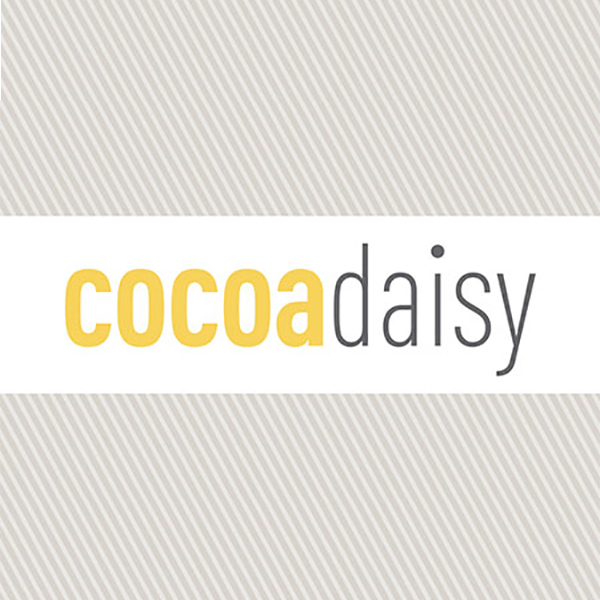 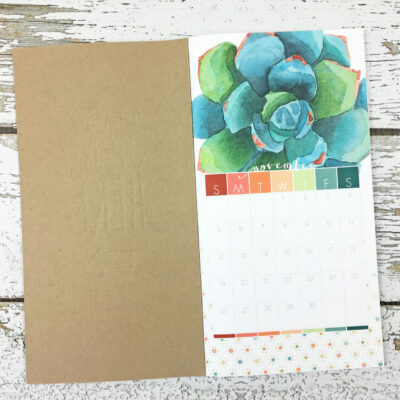 Join us for a monthly Cocoa Daisy planner challenge! 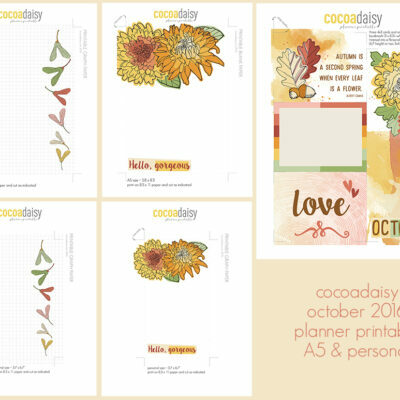 Do as much or as little as you like; we’d love you to join us on the Cocoa Daisy Planner Fans group on Facebook to share. 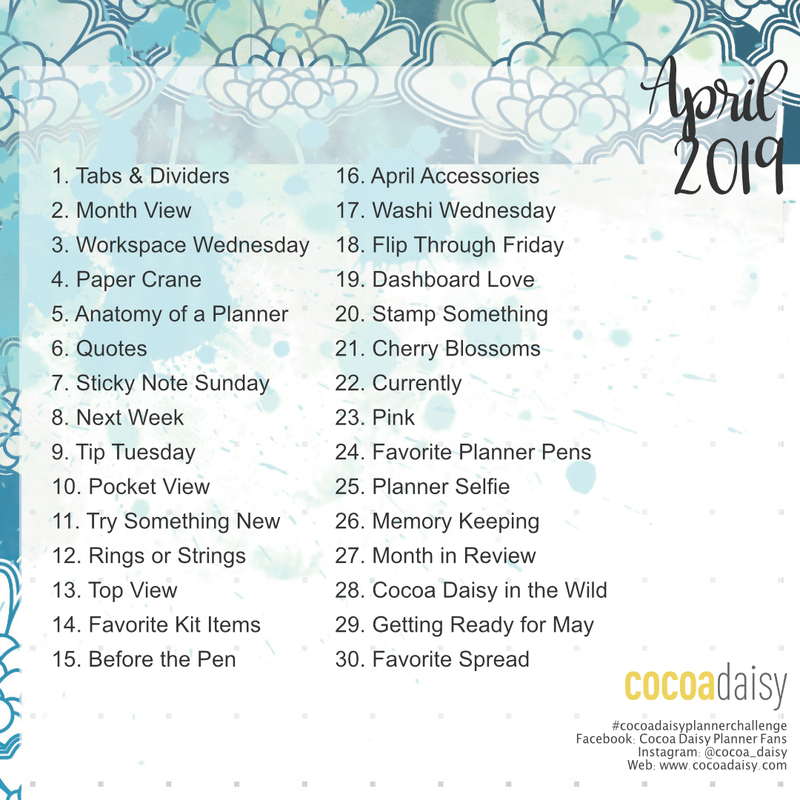 You can download and print pages (sized for each of our inserts) with daily prompts to help you get the most out of your planner. 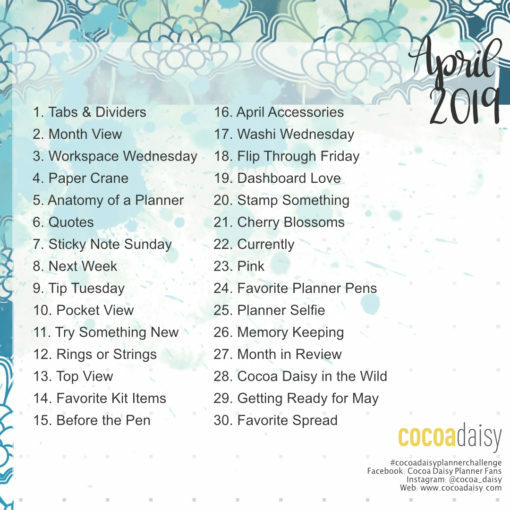 Use the hashtag #cocoadaisyplannerchallenge when you share! 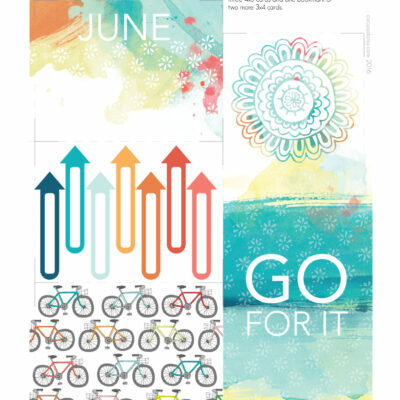 To download your ZIP file, add it to your shopping cart and complete your “purchase”. 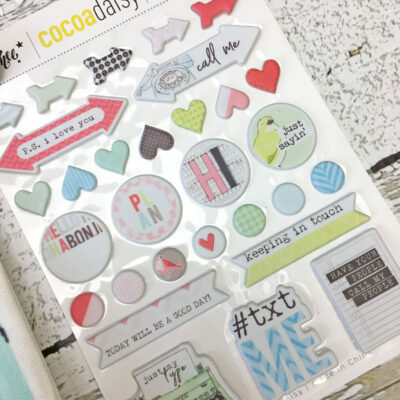 This is a free item, so you will not need to provide payment information. 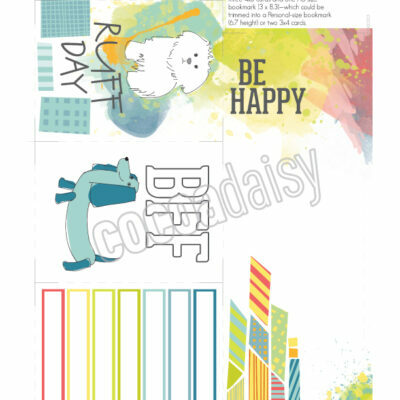 Digital file only; no physical product is shipped.